The Greens is a luxurious 2-bedroom apartment, and is one of our new furnished rentals options. 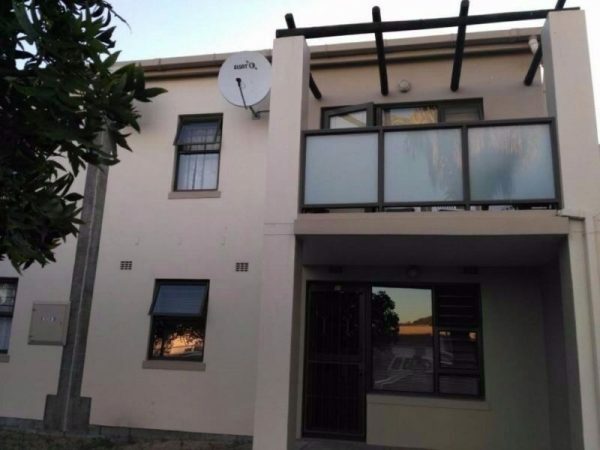 This ground floor apartment is located in the Greens Complex in Parow, and is within walking distance from the fantastic N1 shopping centre. It has been recently refurbished, and is next to Parow Golf Course and 6.1 km from Canal Walk Centre. 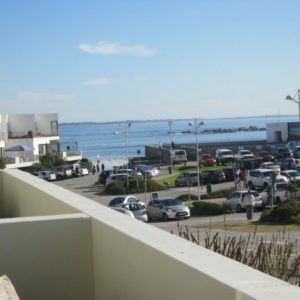 It is also within walking distance N1 City Hospital, Goodwood Traffic Department, and is conveniently located at only 16 km from Cape Town, offering a quick 14 minutes’ drive from the closest beach. This unit is new to our collection of furnished rentals, and it has been decorated with warming, neutral tones in both the kitchen and bathroom, with fantastic outdoor entertainment such as a pristine swimming area and easily accessible tennis court in the complex. 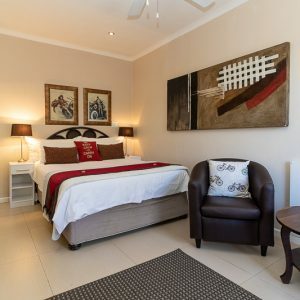 The bedrooms are softly furnished with creative wall art and finishes, giving a luxurious contemporary feel to both the master and second bedroom. 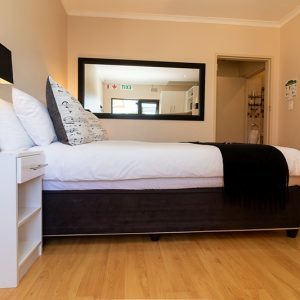 All of our rental units have fully-functioning and well-maintained amenities, ensuring a comfortable and convenient stay. 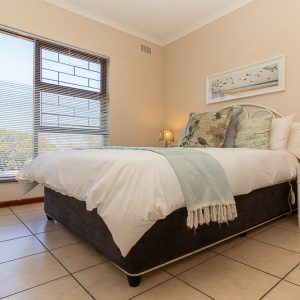 The Tyger Classique Villas team makes it their mission to provide clients with furnished accommodation options that are both deliciously indulgent while also being affordable – we certainly have the edge on our competition when it comes to price and value for money! 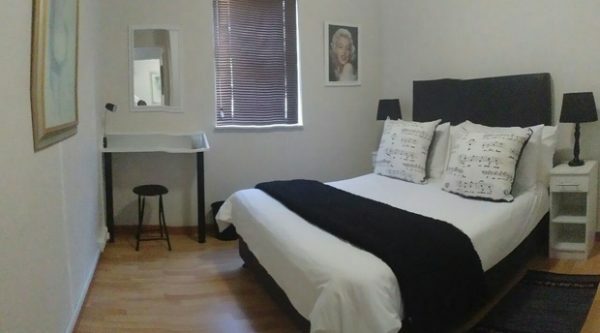 Our guests can expect a warm, welcoming atmosphere with all the mod-cons of 21st century living. 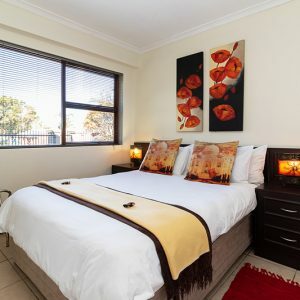 Do you need the perfect accommodation for your upcoming business trip? 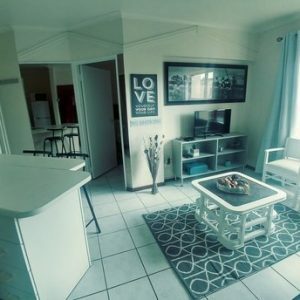 Look no further than our furnished rentals! 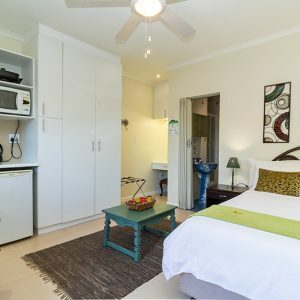 Book with Tyger Classique Villas today, and indulge with us. 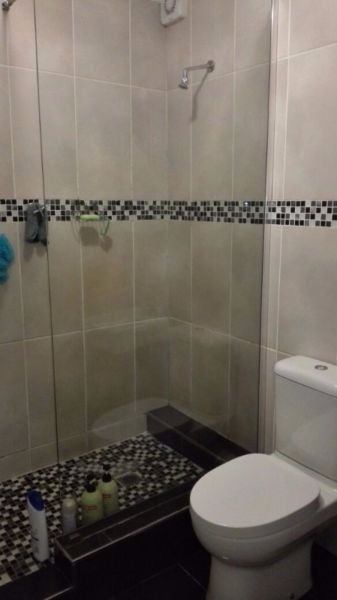 One bathroom with walk in shower, basin and toilet. 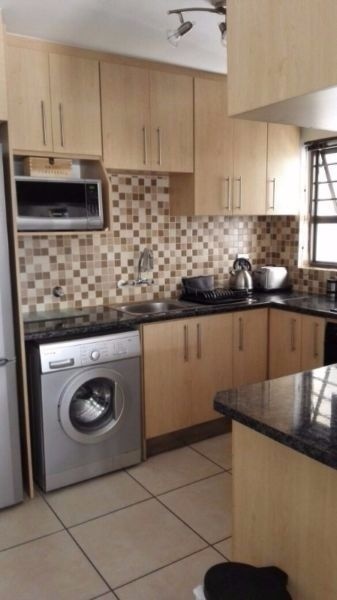 Well-equipped open plan kitchen with fridge, toaster and kettle. Communal tennis courts, pool and laundry facility.